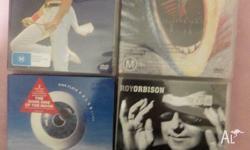 The mammoth 16-disc box set OH BY THE WAY was released to celebrate the 40th anniversary of Pink Floyd's first album. 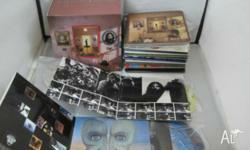 It contains every one of Floyd's studio albums, each packaged in a miniature-LP-style sleeve. It's the most exhaustive overview one could ask for, chronicling the band's beginnings as pioneering psychedelic scenemakers through their '70s tenure as prog-rock merchants and their latter-day reincarnation as grand old men of British rock. 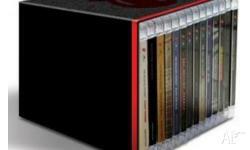 2007 Limited Edition 16 CD box featuring the entire Pink Floyd studio collection packaged in mini-LP sleeve reproductions. 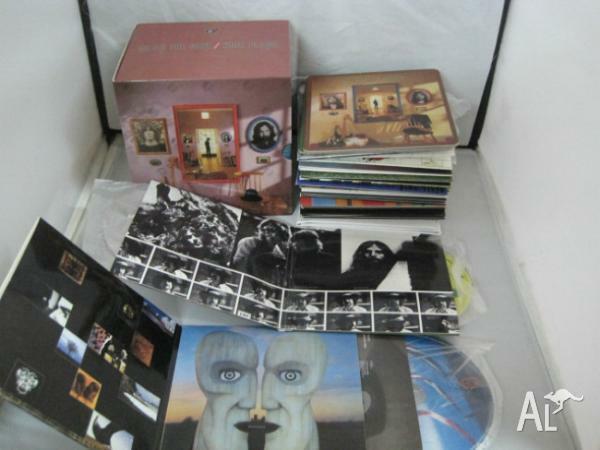 The albums contained in this box are: The Piper At The Gates Of Dawn, A Saucer Full of Secrets, More, Ummagumma (two CD gatefold) , Atom Heart Mother (gatefold), Meddle (gatefold), Obscured By Clouds, The Dark Side of The Moon (gatefold), Wish You Were Here, animals (gatefold), The Wall (two CD gatefold), The Final Cut (gatefold), A Momentary Lapse Of Reason and The Division Bell. Also included is a 20" by 30" poster. 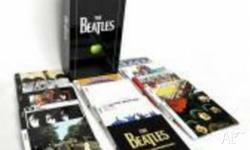 Each album is a reproduction of the original vinyl release, with the "Dark Side of the Moon" cover appearing on CD for the first time since the early '90s. Capitol.Q (Magazine) (p.116) - 4 stars out of 5 -- "1967's THE PIPER AT THE GATES still shines with its youthful naivety..."